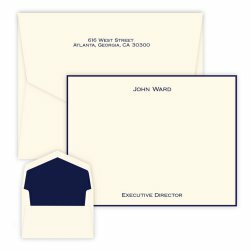 First time using this website but I am very happy with the service and product. I will be using them again. Our South Hampton Initial Card speaks with flair. An oversized initial playfully punctuates the upper left corner, while your name inhabits the lower right. 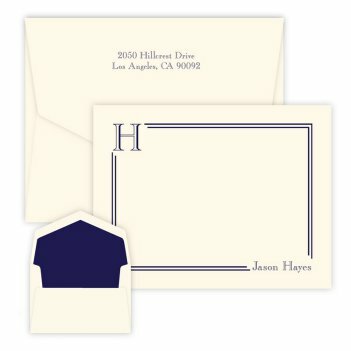 A double border connects these elements in a confident and bold design, leaving plenty of room for writing. Triple-thick paper in white or ivory feels smooth and creamy in hand. 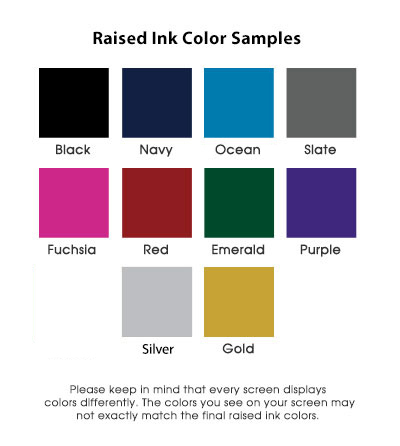 The shiny raised ink comes in your choice of many colors. 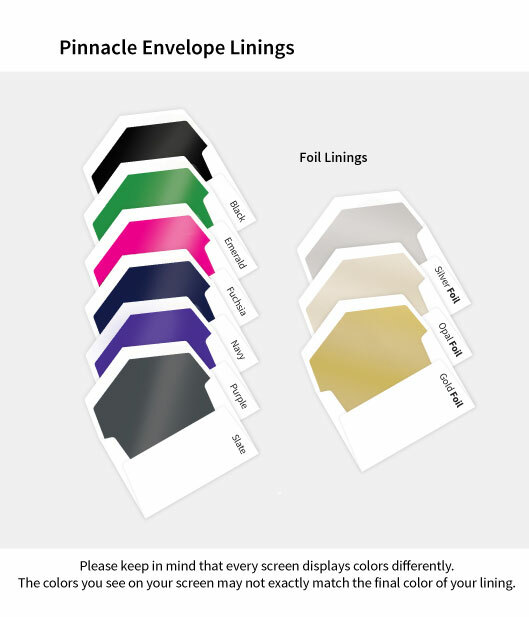 These are fabulous with lined envelopes. 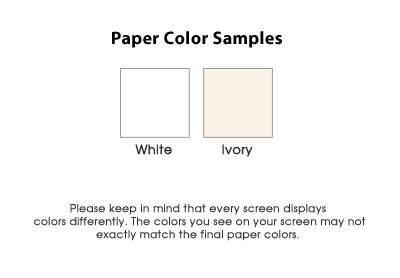 They also come in 100% cotton paper.